Rev. 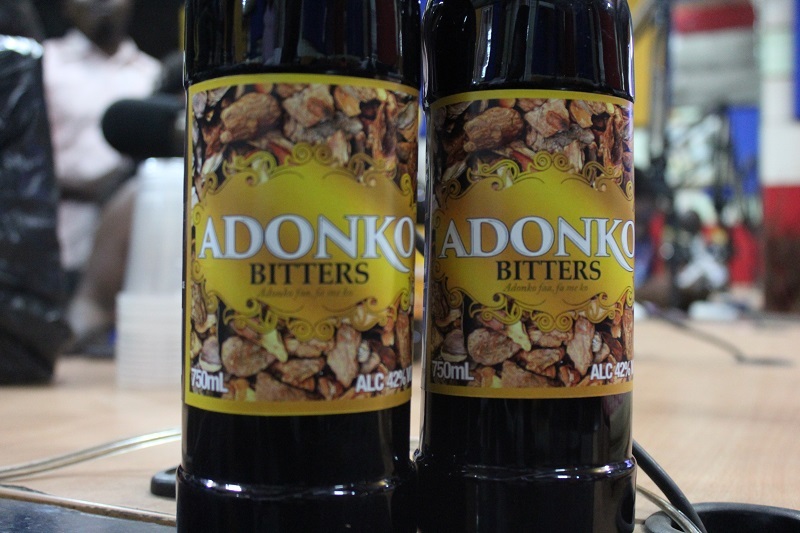 Fr Kojo Akoto, priest in charge of All Saints Catholic Church in Kumasi says his parish uses Adonko Bitters for communion. According to him, Adonko is strong and has the ability to cleanse their souls. “Adonko is a special drink and we love it. Since we started using it, we have felt purer.” He said.